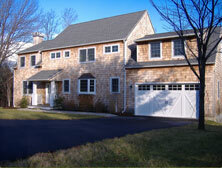 BC West Building Company, LLC was founded in 2004 by owners Bruce Leon and Carlo Deiulis. We have quickly built a reputation for superior carpentry and trim work. Our goal is to provide attention to detail from the foundation to the last piece of crown molding. 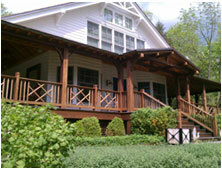 Renovating or remodeling a home or business space can be a time-consuming and difficult task. We will strive to make this effort as efficient and non-disruptive as possible. We are building professionals and we can provide the quality services that you need. We focus our attention on Litchfield County, northern Fairfield and New Haven counties, and western Hartford County including the Farmington Valley. 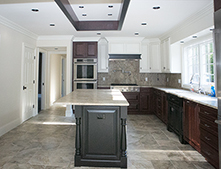 Our experts at BC West Building Company, LLC offer you the quality services that you need to make your custom home renovations, remodeling and new home construction projects a success. No one phase of construction should receive less attention than the next. 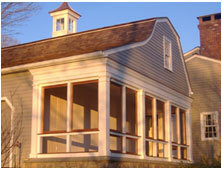 We have a strong background in high-end residential trim and custom renovations. We enjoy working closely with owners and architects to help achieve their visions. Our commercial construction experience is in medical facility, retail, restaurant and office space renovations. Whatever work we do for you, our aim is to delight you with a clean, elegant, professional, and amazing result. Please contact us today to start planning your dream home or office building project.